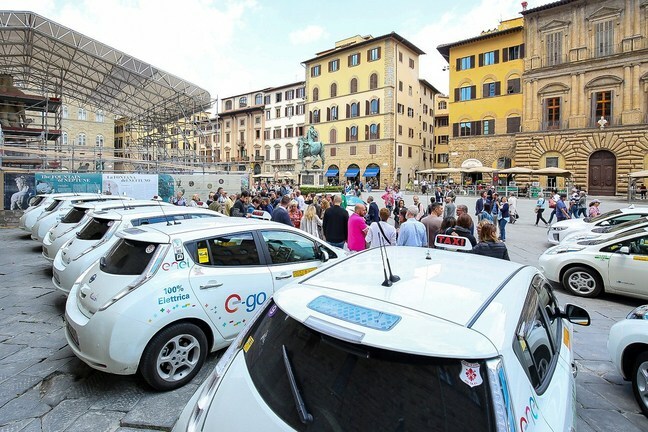 FLORENCE, Italy – With more zero emission cars on the road, Florence is shaping up to be one of the most advanced Smart Cities in Italy. 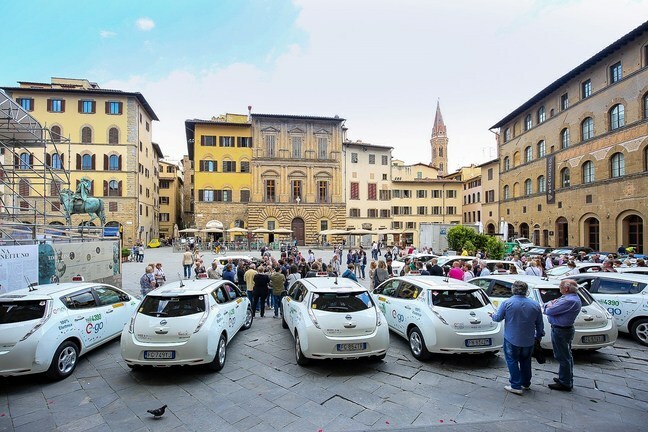 Last year, the municipality of Florence called a tender notice that involved 70 new electric taxi licenses, all of which have now been allocated. 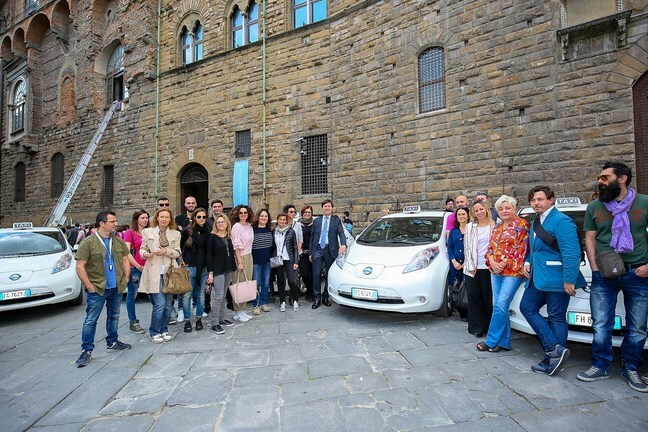 Nissan LEAF is now the most popular EV taxi in Florence after 67 taxi owners decided to buy a Nissan LEAF ENEL EDITION. In addition, Nissan provided a free Wi-Fi hotspot capable of powering up to eight devices – an advantage for customers and tourists who choose to hail a ride with a Nissan LEAF. 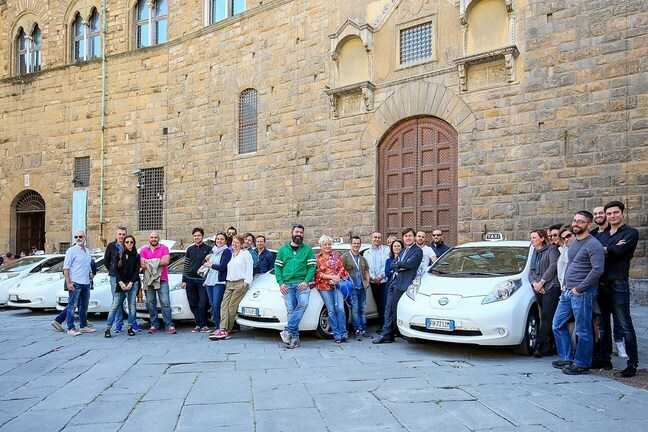 With this initiative, Florence joins big European cities like Madrid that has more than 100 Nissan LEAF taxis, Amsterdam with a fleet of 100 taxis (including Nissan LEAF and e-NV200), and Budapest. The European market for electric taxis is expanding, with a growing number of operators choosing the benefits of zero emissions mobility. Nissan has sold over 1,000 electric vehicles – LEAF and e-NV200 models – to taxi drivers and companies all over Europe. Holland, the UK and Spain are the three biggest markets in the sector. Nissan LEAF is the best-selling electric vehicle in the world, with over 277,000 units sold worldwide. The latest 30kWh version gives drivers up to 250 km* of motoring range, making it the ideal vehicle for taxi service. As well as ensuring zero emissions, Nissan LEAF also guarantees running costs four times lower than a traditional vehicle as well as a saving on maintenance costs.